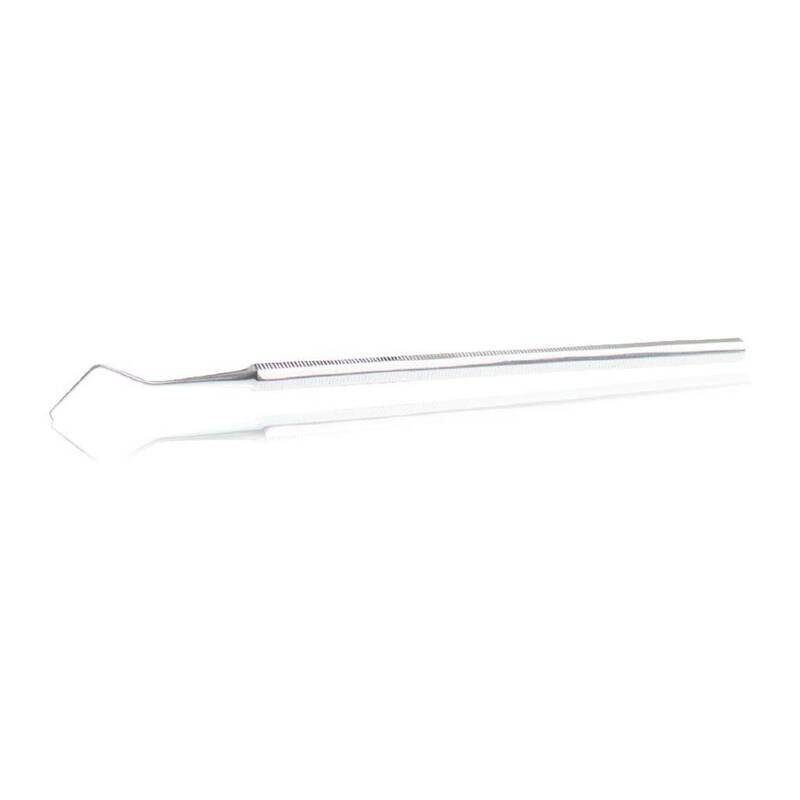 The stainless steel JACKY M. Lash Lifting Tool is ideal for stretching the lashes over the JACKY M. Silicone Pads. Due to the special curvature, you can put it into the correct position. 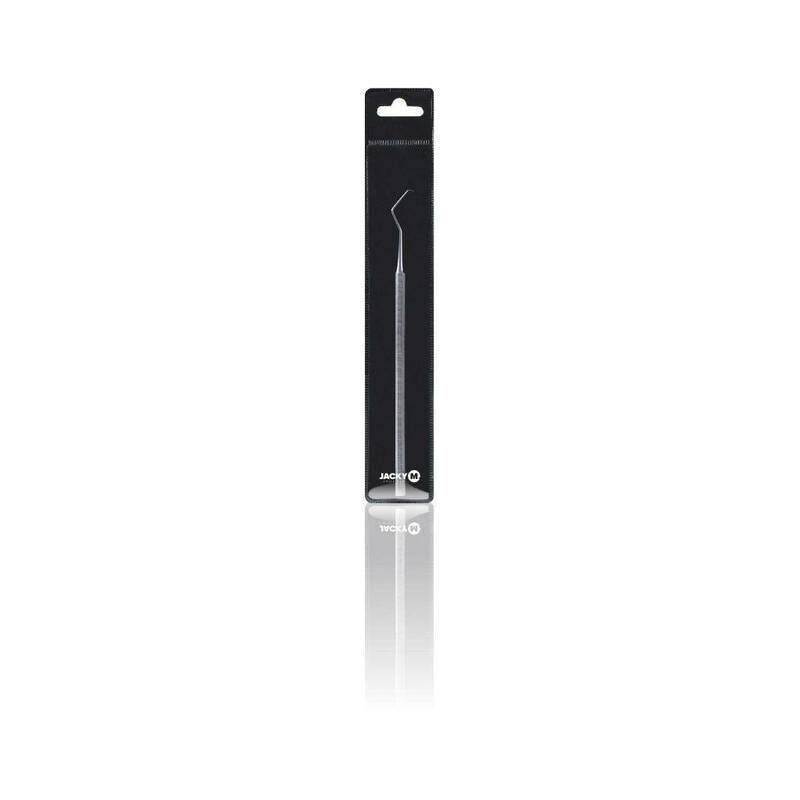 The stainless steel JACKY M. Lash Lifting Tool is ideal for stretching the lashes over the JACKY M. Silicone Pads. Due to the special curvature, you can put it into the correct position. You can smooth the hairs over the Silicone Pad one at a time or a few at a time. 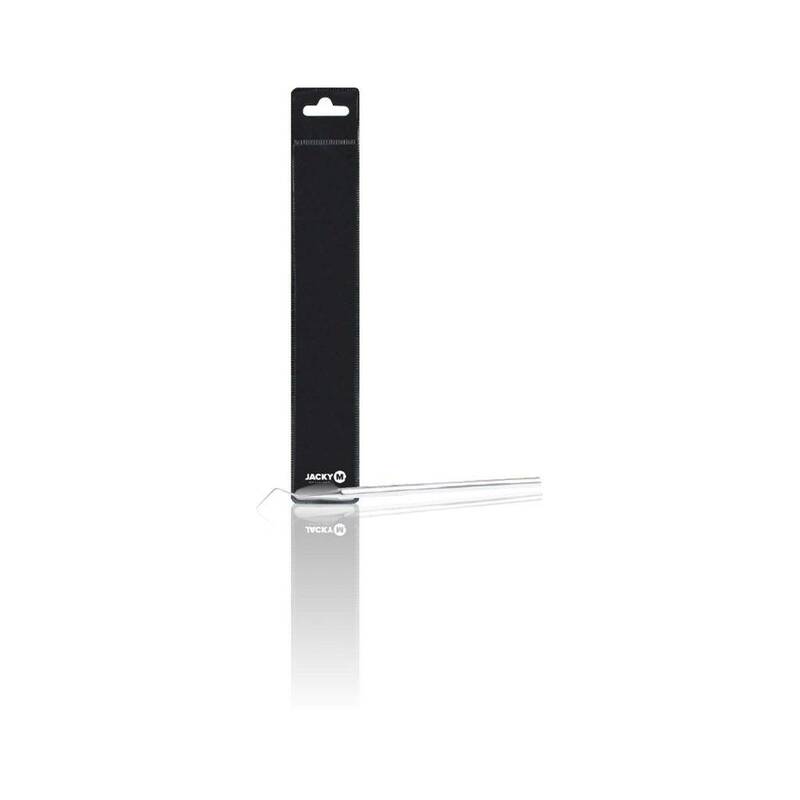 It has a 90˚ curvature but is straight at the end. This makes the application quick and easy. Use the JACKY M. Lash Lifting Tool to stretch the lashes over the JACKY M. Silicone Pad. Due to JACKY M. Lash Lifting Adhesive, the lashes stick to the Silicone Pad.